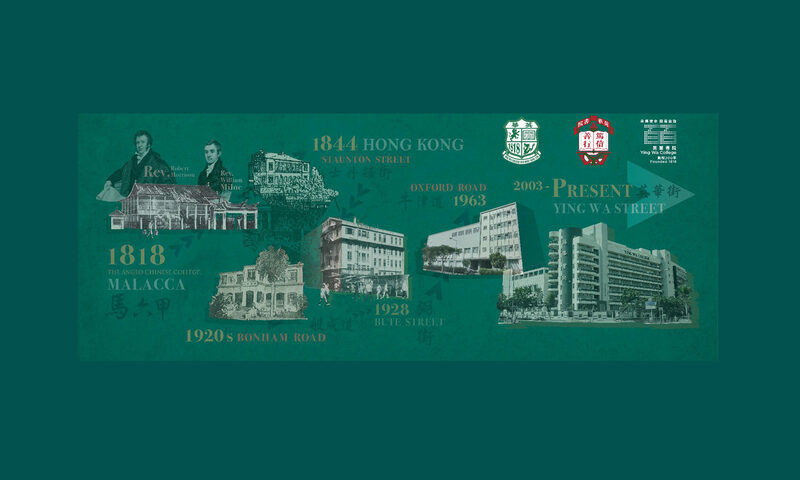 If you are a student or former student of Ying Wa College or Ying Wa Primary School, you just need to fill in the membership application form and submit the membership fee to become a member of Ying Wa College Old Boys’ Association (YWCOBA). networking and sharing with alumni graduated in different years! Join Now! Fill in the membership application form and submit immediately! The Secretariat (which is the General Office of YWC) will process the applications on batch basis once every two months. Applicants who do not receive a membership card within three months from date of application should make enquiry with the Convener of the Membership Sub-committee via membership@ywcoba.com. The Association will take the date of receipt of a valid application made (with all the necessary personal details and membership fee payment evidence) as the date of membership record. If you forget your YWCOBA membership number you may make an enquiry email to membership@ywcoba.com with your full English and Chinese name with year of leaving the school (e.g. S5 or S6 for HKDSE years).